When the dudes at FORGE first saw 3D printing on Youtube, they were inspired and amazed by the potential of the technology. Then they googled the nearest spot to see some machines and Tampa popped up - over 200 miles away. Yes, we went - so you don't have to. 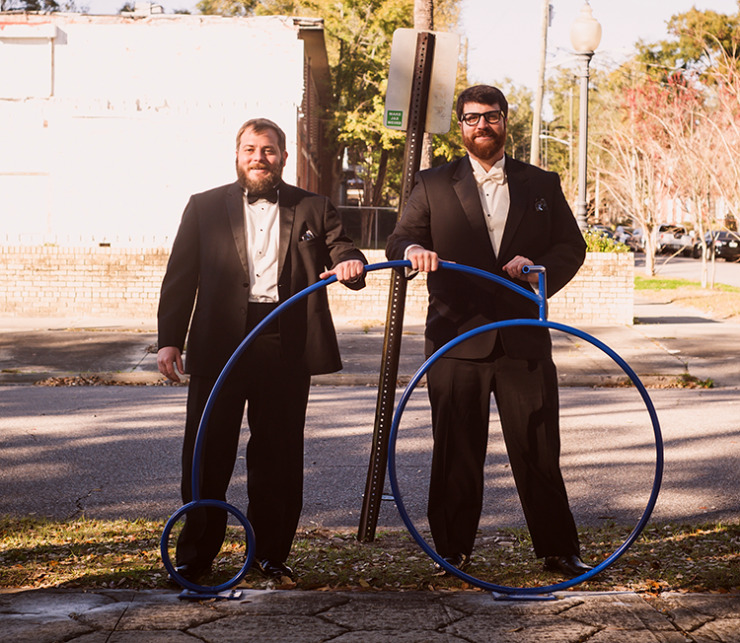 At this point, we usually get asked, "Why Jacksonville?" We reckon you aren't from here. This is the Bold City of the South. So bold, in fact, there isn't even a Bold City of the North. Jacksonville set the 'BOLD' standard high and we're doing the same with localized, manufacturing. 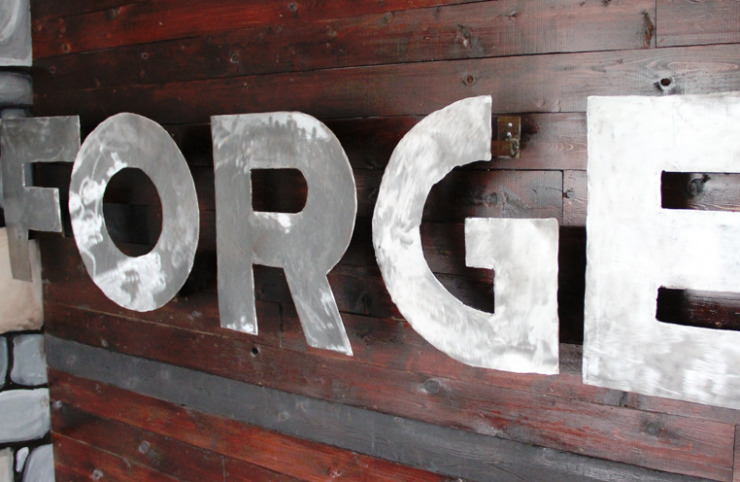 FORGE is an attitude sharpened by the challenges and passion that innovation creates. From our hearts to our hands, we do our best to enable and empower creators that want to make the future happen - not just watch. Still don't get it, do you. The future already started in Jacksonville. You can work with us on it or just watch. The other questions is usually, "So you guys can make anything?"